Welcome to the Stream Smart Program. We need your help to protect local creeks and rivers! Have you ever wondered about the cleanliness our local creeks and the rivers here in the Rogue Valley? Did you know that there are several species of salmon, including the threatened Coho salmon, which return throughout the year to spawn? Have you ever thought about how the choices you make could impact water quality? 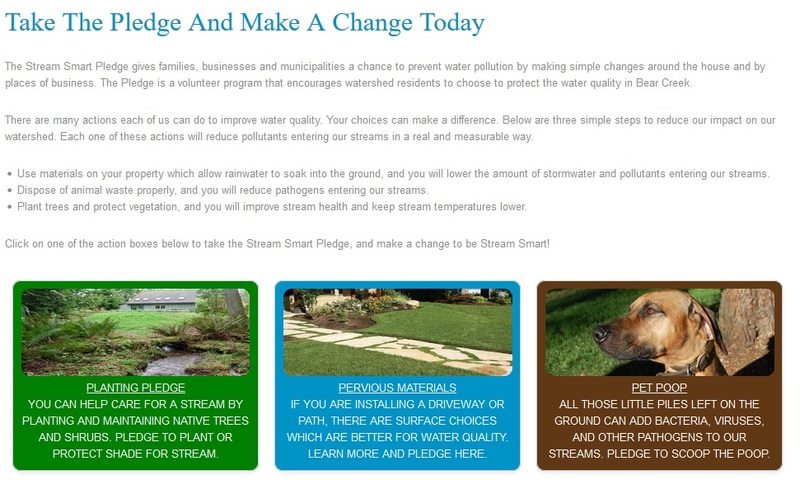 Through this website, the Stream Smart Team invites you to learn ways that you can help keep our waters clean, fishable, and swimmable. Together we can have cool, clean water for life! Make A Difference At Home – Pledge Today! 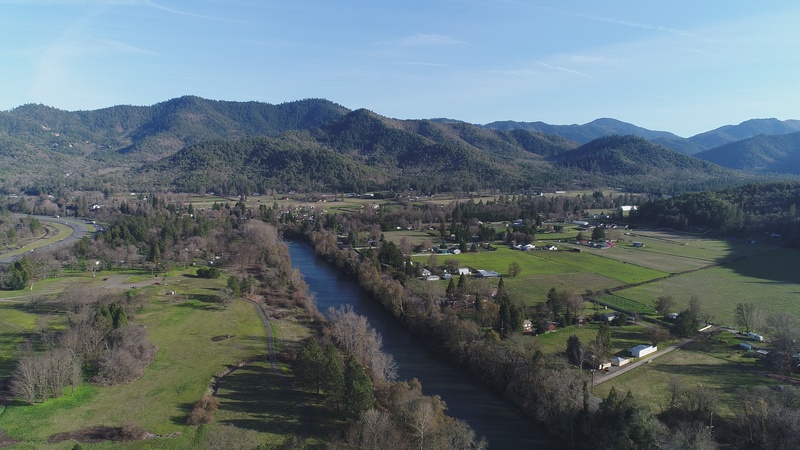 If you see a spill or other water quality concern, contact the Oregon Emergency Response System (OERS) at 1-800-542-0311 or visit the DEQ online complaint website by clicking here.